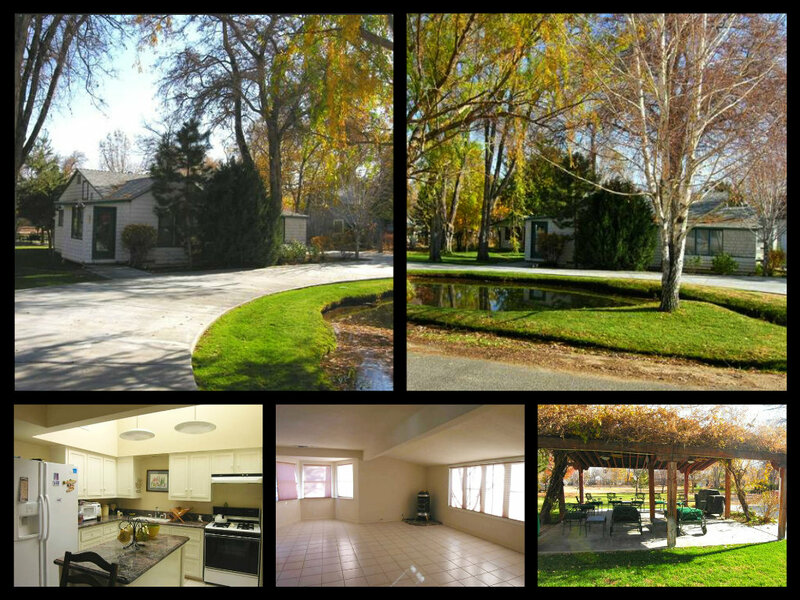 If you are looking for a rental in the Bishop area, no need to look any further. We have a rental lists that is always up to date and posted online and printed out in our office. If you are looking for someone to handle the property management for your property, Tonya Miller is specialized in this area of Real Estate, and would love to assist you. For more information please feel free to contact our office at (760) 873-4161 or our website www.MySierraHomes.com. Below is all of our currently available rentals. If you have specific needs/desires that you are looking for in a rental property, please complete an application and turn it in to us. Showings are done in the order that the application is recieved. When a new property comes available, applications on file are searched for a potential match. Rental Applicaitons are available on our website or printed in our office. 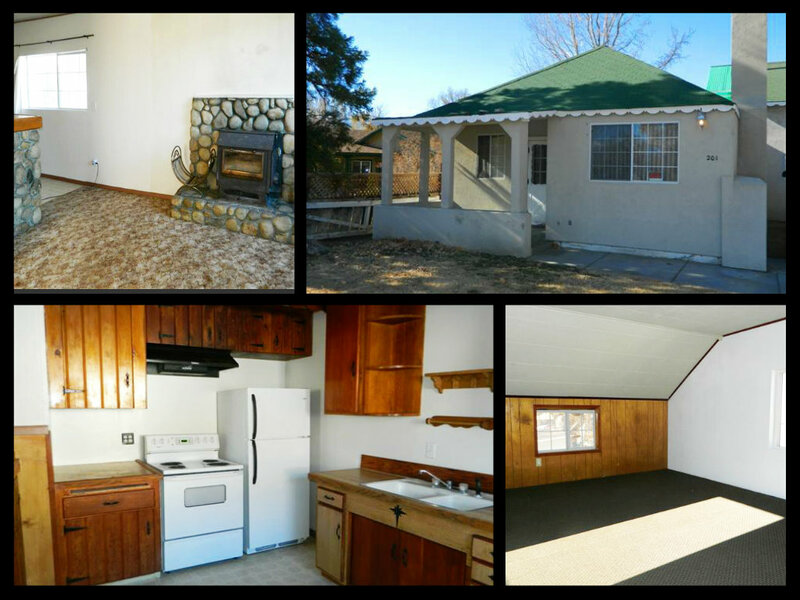 This 2 bedroom, 1 bath has lots of room! Large laundry/mud room plus an extra loft up above. Wood stove insert for heat plus a electric wall heater and evaporative cooler for the summer. Covered patio in the back. Large closets throughout. Includes refrigerator, oven/range, water, sewer and trash. Year lease, no pets and no smoking. Application Required, available on Website. For More Information for 201 See Vee. Tons of living space! Large drive way right up to your back door! Front room with built ins, living room with west facing windows, updated kitchen with granite counter-tops and an island, oven/range and refrigerator. Laundry/mud room with washer and dryer included! Two bedrooms and a nice spacious full bathroom. Pond, stream and it is all maintained by the owners! Great space with charm and updates! All the charm of Shepard Lane, but updated! No smoking, no pets and a year lease. Water, sewer, landscaping and trash included. Application Required, available on Website. 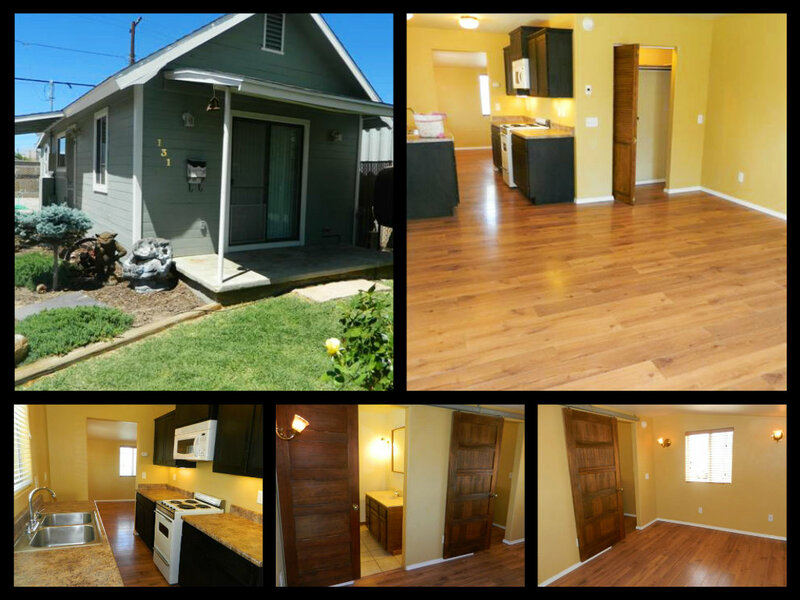 This updated home has wood laminate flooring throughout with tile in the bathroom. Updated kitchen counters and cabinets. One large closet in the living/dining room to handle your clothes, linens and other items. Great sliding doors for room and bath. Kerosene heat and evaporative cooler, blinds throughout. Nice patio out front with some grass and roses. Common area with tables and chairs to enjoy the space. Storage unit behind the house for all that extra stuff! Nicely updated and maintained home. Year lease, no pets and no smoking. Application Required, available on Website. Studio with separate kitchen, dining area and bath. Electricity, water, sewer, propane and trash included. Furnished with kitchenware and one set of bed lines and furniture. No smoking and no pets. Two month minimum lease. . Application Required, available on Website. One bedroom, one bath furnished with basic kitchenware, furniture and one set of bed linens. Electricity, propane, water, sewer and trash included. No smoking, no pets. Two month minimum lease. Application Required, available on Website.